The diamond invention is far more than a monopoly for fixing diamond prices; it is a mechanism for converting tiny crystals of carbon into universally recognized tokens of wealth, power, and romance. 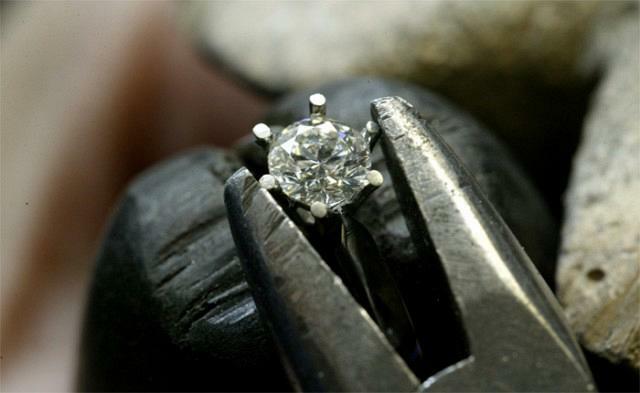 To achieve this goal, De Beers had to control demand as well as supply. Both women and men had to be made to perceive diamonds not as marketable precious stones but as an inseparable part of courtship and married life. To stabilize the market, De Beers had to endow these stones with a sentiment that would inhibit the public from ever reselling them. The illusion had to be created that diamonds were forever -- "forever" in the sense that they should never be resold. 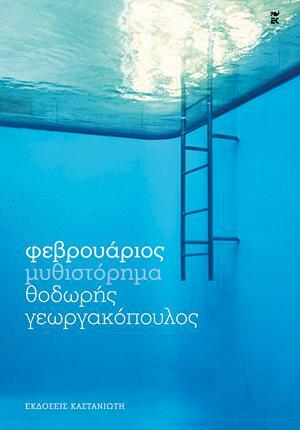 Αξίζει να το διαβάσεις, είναι πάρα πολύ ενδιαφέρον. Θα σε κάνει να κοιτάζεις αυτά τα -συνηθισμένα, εύκολο να κατασκευαστούν τεχνικά- γυαλάκια από άνθρακα με εντελώς διαφορετικό μάτι.